Kimberly Ryan | Discipline Advisors, Inc. I am excited to join the DAI team and am passionate about their approach. 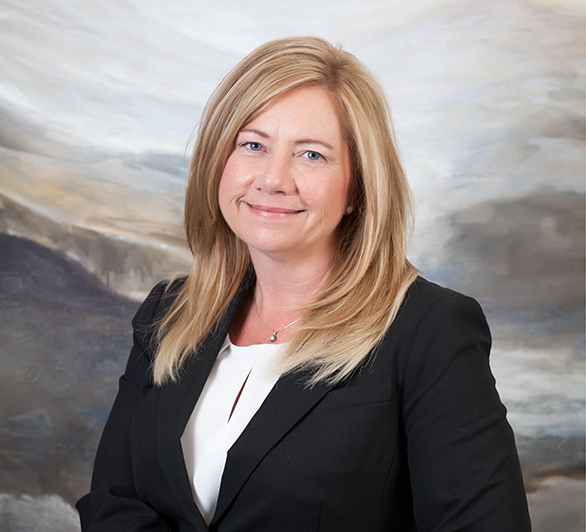 Kim has over 20 years of accounting, tax and financial operations experience. During her career, Kim has served as Chief Financial Officer for other brokerage, insurance and investment advisory firms and she has also served as President for a brokerage firm. In those roles she also served as the firms’ Finop where she was responsible for the financial reporting and related requirements set by FINRA and the SEC. Kim will utilize her vast knowledge of a brokerage firms financial and daily operations to help create the best experience for the advisor and client. Kim attended Oakland University and has a Bachelor of Science degree in Finance. She currently holds the series 7, 24, 27 and 63 licenses. Over the years she has volunteered for several organizations including Girl Scouts of America, Boy Scouts of America and Gleaner’s food bank. She also supports local charities that provide assistance to those is need. In her spare time, Kim enjoys spending time with her family, crafting, home projects and being outdoors. She loves Michigan State football and attending live concerts.